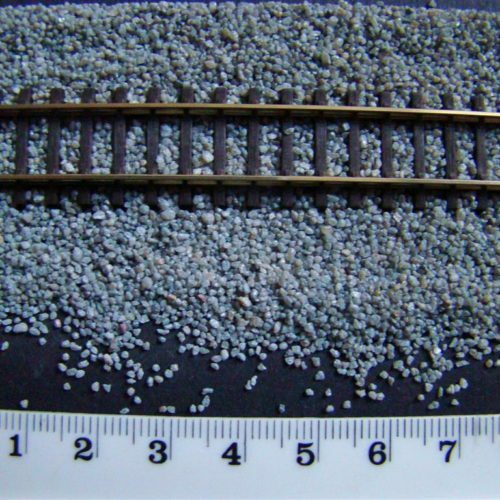 View basket “Model Railway Wagon Foam Packing 10mm Thick” has been added to your basket. 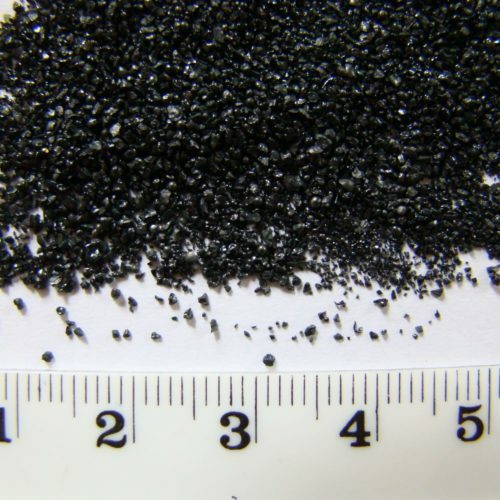 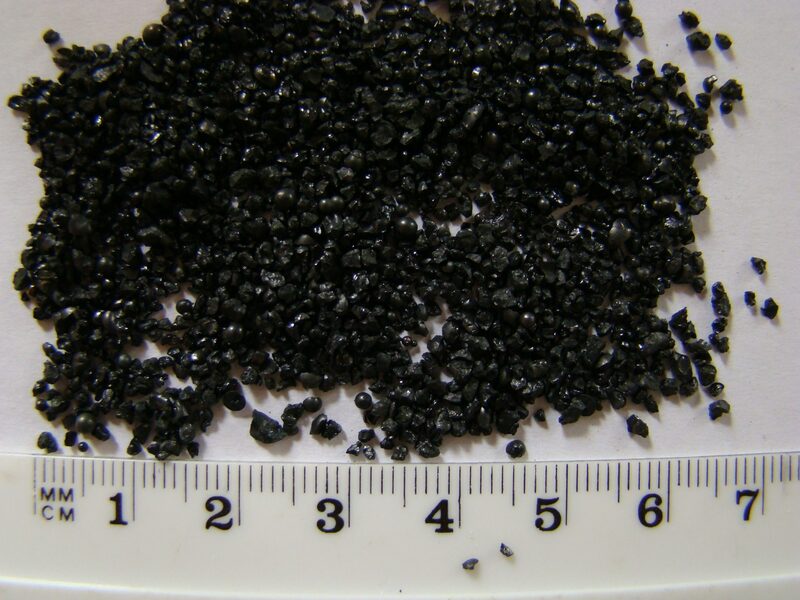 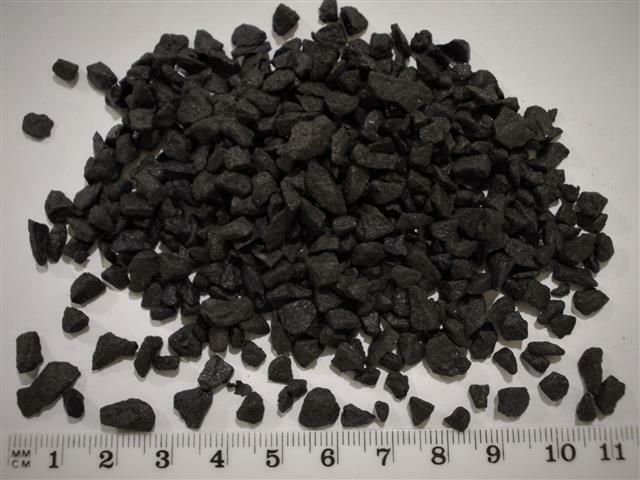 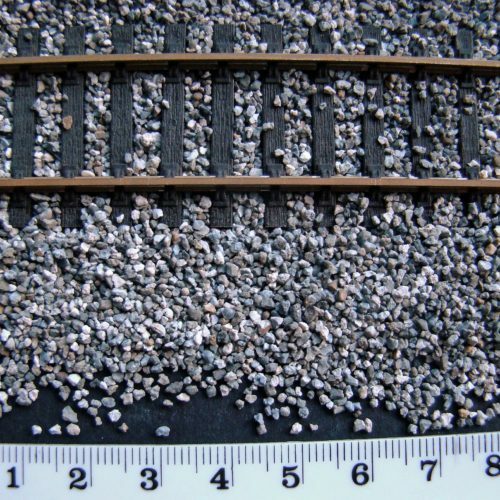 Simulated Coal 0.8 to 1.2 mm grain size (approx) for model scenic use, OO/HO gauge or similar. 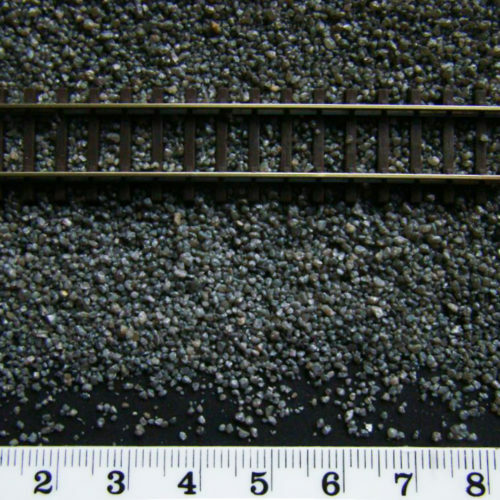 Artificial coal for model railway scenic use. 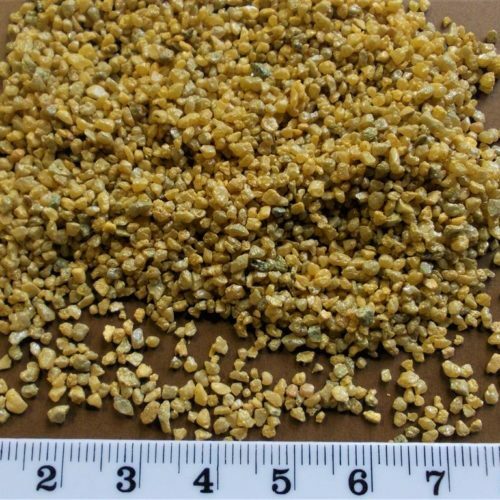 Mineral based, non-flammable, no smell, doesn’t deteriorate or fade with age, suitable for use inside or out. 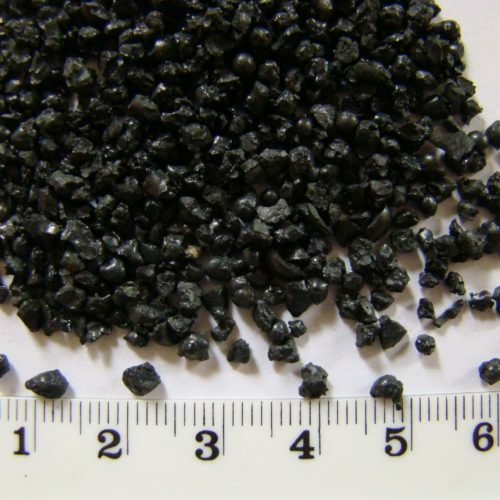 Looks far more authentic than real coal which can be too “shiny & clean” this material is dull jet Black, washed to avoid excessive dust and graded 0.8 to 1.2 mm grain size (approx).